As we draw near to Christmas Andrew took the opportunity to look at the impact of Josephs actions as a father. This week at South Site Steve continued the Masterpiece series at our carol service, speaking about the importance of the Magi's journey and response to Jesus. This morning Aaron continued our Masterpiece series at our carol service, speaking about the importance of the Magi's journey and response to Jesus. In the second part of our Advent series we explored Mary’s journey from anxiety, to acceptance, to adoration. This week we opened our Advent series with all-age Christingle services, looking at how Jesus is the light of the world. As we celebrated together at Big Church our guests Di and Happy Leman shared some of their history and how God moved in their lives to write a different story. On Sunday our guest speaker Rachel Turner had a great time finishing our series in Colossians, looking at how Jesus is greater than our rules. This week Andy shared how we, like the church in Colossae, are influenced by the culture around us, and what it looks like to follow Jesus through that. As we continue our series Kat unpacked what it means to have fullness of life when we follow Jesus. This week Jeff challenged us that we can expect some level of suffering in life, but rather than seeking out comfort, we can be open to God's work through it. This week Ruth shared about where Jesus is in the midst of our suffering, and how he can use our trials to transform us. As Becky continues our series in Colossians we looked at how Paul is showing the truth of who Jesus is and how He is the God of all things. As Michael continues our series in Colossians we looked at how Paul is showing the truth of who Jesus is and how He is the God of all things. 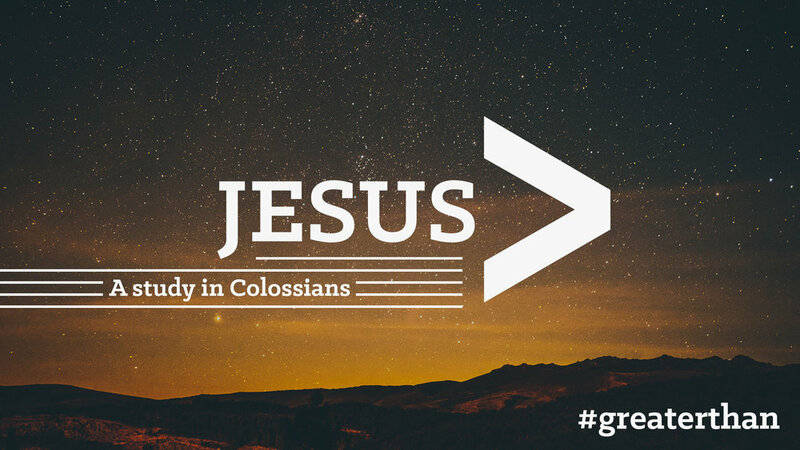 Andrew opens up our new sermon series ‘Greater Than’ - a study in Colossians. Steve and Aaron concluded our series by looking at Jesus’ take on spiritual pride using his parable of the Pharisee and the Tax Collector. This week Rosie and Andrew talked about hypocrisy being the gap between what we show and who we really are, and how God longs for us to have authentic relationship with Him and with each other. Jon spoke about how Jesus wants connection with us in worship, and challenged us to have worshipping hearts, and express our worship in an authentic overflow from it. This week Adam taught that Jesus came to break down our human religion so that we can truly have relationship with him. Andrew & Rosie launched our new series WWJU, starting with Spiritual Indifference and the challenge of what Jesus would say to those who become lukewarm. 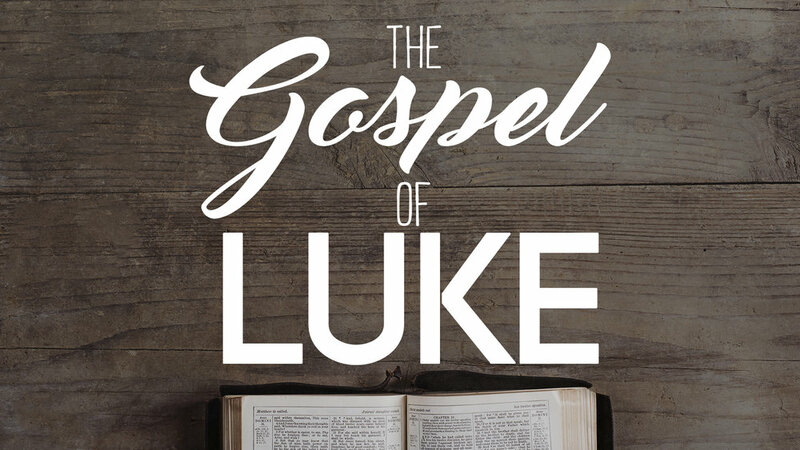 During this series, we'll be going through the Gospel of Luke, and how we can learn to live as Jesus did. Jess looks at the Parable of the Great Banquet, explaining how Jesus has called us to be hospitable and invitational to those around us, to go out and invite them into the Kingdom party. This morning at South site Fred explained how Jesus paid the price so that all people at all times can be saved. This evening Ruth spoke about what Jesus' death and resurrection means for us today.Ruth spoke about what Jesus' death and resurrection means for us today. Becky explains to us how comparison can leave us feeling disqualified, but how we should instead focus on Jesus, and respond to become the people He's calling us to be. Adam continues our series through looking at the lessons we can learn from Jesus' Wonder Women - his female disciples. This Sunday at City Centre Site, Tony explained the story of Luke calling Levi from Luke 5, and challenged us to follow Jesus in His example. At our South Site, Oliver takes us through the story of Jesus calling Zacchaeus, and explained how Jesus continues to call us by name so that we might follow Him. Jeff takes us through Luke 4:14-28, and explains how this applies to our lives. The Holy Spirit is with us, so we can do all that Jesus did. Michael takes us through how we can have an empowered Kingdom lifestyle, through the power of the Holy Spirit. As we celebrated 10 baptisms over our 3 services we also started our new series in Luke, looking at Jesus' baptism. In this series, we'll be looking at the third person of the Trinity - the Holy Spirit. This Sunday Katie finished our series, speaking on how we can partner with the Holy Spirit in His plan for the world. This week we celebrated fathers day (with the obligatory chocolate!) and during our evening service Elaine spoke about God's father heart for us. This week we celebrated fathers day (with the obligatory chocolate!) and Becky spoke about God's father heart for us. At our City Centre site Jess brought a message about the truth, power and transformation that comes when we pray 'Come Holy Spirit'. At South Site Kat also spoke about the truth, power and transformation that comes when we pray 'Come Holy Spirit'. During the evening service our guest speaker Jen Miskov spoke about the work of the Holy Spirit in her life and in revivals in church history. In the morning Andrew and Rosie spent some time giving an update on what God was doing during their sabbatical. This Sunday Mike continued our series, looking at the Holy Spirit and it's interaction with us on a personal level. At our South Site Andy continued our series, looking at who the Holy Spirit is. This week at City Centre site Aaron continued our series, looking at who the Holy Spirit is. Derek referred to how the Vineyard movement began. Click here for a really useful article from the VCUKI website on that topic. For the next few weeks we'll be taking the time to study the book Ephesians. To finish our series, Adam summarised Paul's letter to the Ephesians and looked more deeply at the full armour of God. Becky looked at the images of marriage, family and work that Paul uses to teach about the radically different way that Jesus modelled authority and submission. This week at our City Centre site James spoke about the revolutionary opportunity to love and serve each other found in Paul's teaching. On Sunday evening Steve continued our series, looking at how the passage is speaking into a different culture about how to do life with God. You can find the handout that he references here. In the morning service at our City Centre site, Michael looked at this weeks passage in Ephesians in the light of God's design for living life. Today Andy & Jess both preached on Ephesians 4, looking at how we're called to grow in unity, diversity and maturity. As Aaron looks at Ephesians 2 & 3 he breaks it down into three concepts, becoming alive, becoming united and becoming rooted. Tony also looked at Ephesians 2 & 3 this week and splits it into 3 sections: 'Amazing grace', 'Tearing down walls' and 'The power of love'. This week Adam introduced our series in Ephesians and started by looking at what Paul says about the blessings we have in Christ. We kick the year off with this new sermon series on Doing Life Well. 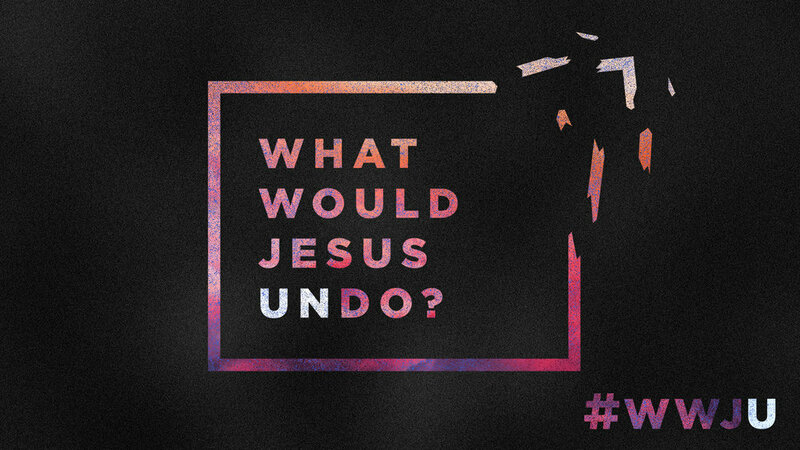 We'll explore what it means to live a balanced life according to Jesus. This week Michael concluded our series, looking at Jesus as an example of how to live an emotionally and relationally mature life. In our society with productivity and busyness being highly valued, how do we follow the longest commandment that God gave us, to have a day of rest? This week Andrew spoke about the importance of building both work and rest into the rhythm of our lives, then he took some time to explain the sabbatical that he and Rosie are embarking on. This morning Jeff shared with us on the topic of suffering, looking at both the tension and the growth in those moments, whilst sharing from his personal experiences. At the City Centre site our guest speaker Rick shared a message on how we are called to be aware of the things that are holding us back and claim the freedom that Jesus won for us. Continuing our series, Steve thought about the power of family, the words of Jesus and the story of Joseph, all whilst looking at how our past affects our present. This week Andrew and Rosie introduced our series and looked at the story of Saul in 1 Samuel 15.